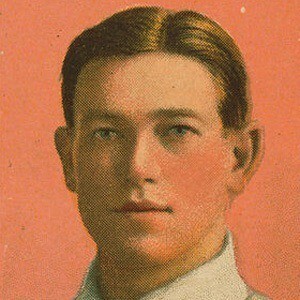 'Prince Hal' was an outstanding defensive first baseman whose career was marred by accusations of fixing games. He attended Santa Clara University before signing his first professional baseball contract in 1904. He was a player and a manager for the New York Highlanders before they became the New York Yankees. He was the youngest of six children and was married and divorced twice. He was once called one of the best defensive first basemen ever by Hall of Fame slugger Babe Ruth.